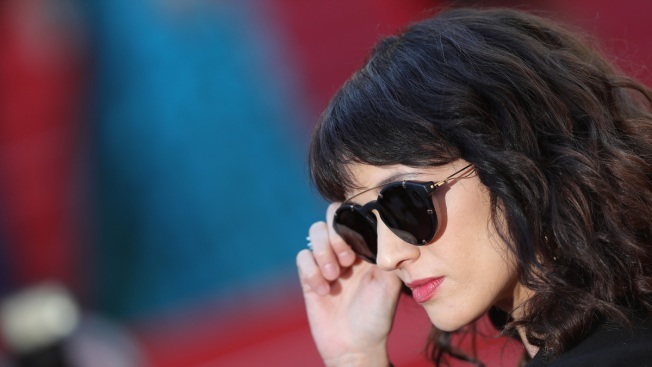 Asia Argento, a prominent #MeToo activist, was one of the curators of the festival which takes place in the city of Utrecht in November. In a statement released Wednesday, Bennett said he had not spoken earlier "because I was ashamed and afraid to be part of the public narrative. I was underage when the event took place, and I tried to seek justice in a way that made sense to me at the time." Argento's announcement that she would be withdrawing from the festival came the same day TMZ posted screen-grabbed text messages allegedly from the actress where she discussed the reported tryst with the actor.